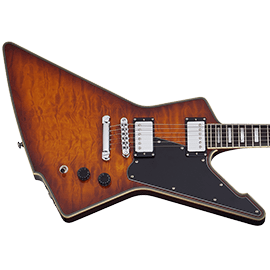 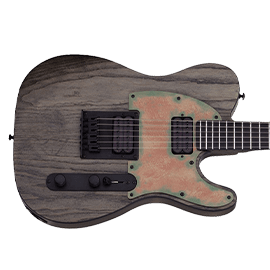 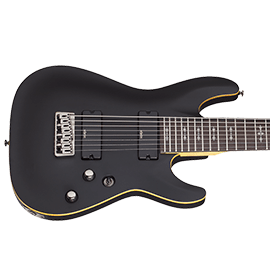 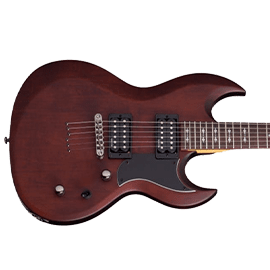 Schecter Guitars - Andertons Music Co.
Schecter have made a name for themselves as metal guitar specialists - but there's more to their range than you might think! 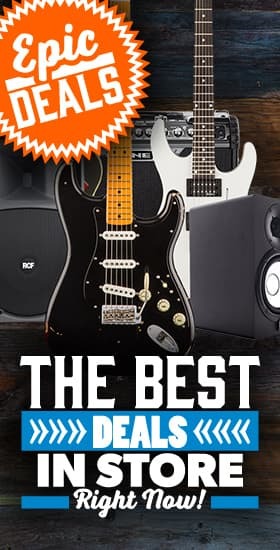 When you're in the guitar manufacture business for over 40 years, chances are you get a pretty good idea of what guitarists actually want. 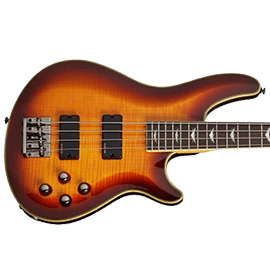 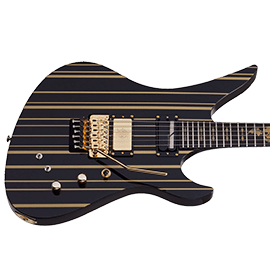 That's exactly where Schecter strike gold; originally a customisation and guitar parts manufacturer, they branched out into building exclusive guitars in 1979. 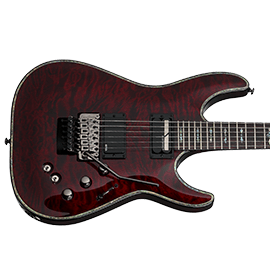 As they say, the rest is history - nowadays they produce a huge range of guitars, many of which are geared towards modern metal players. 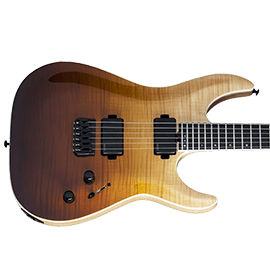 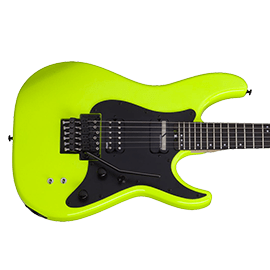 These formidable instruments feature high-output pickups, fast necks, extended ranges and ominous designs, and are played by the likes of Synyster Gates (Avenged Sevenfold), Dan Donegan (Disturbed), Jeff Loomis (Arch Enemy) and countless others! 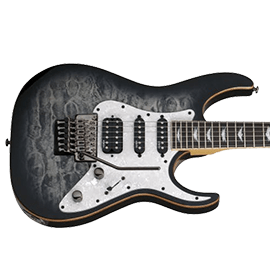 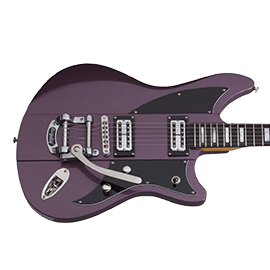 As well as this, they offer high-performance strat-style guitars, semi-hollow models, extended-range basses and even some acoustics! 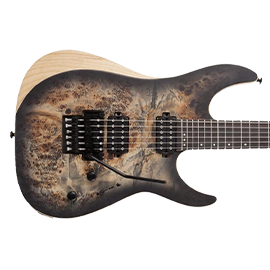 We have a number of models on display in our Guildford store, but check out our full Schecter selection below!